We upload pictures from completed teams onto our photo gallery page. 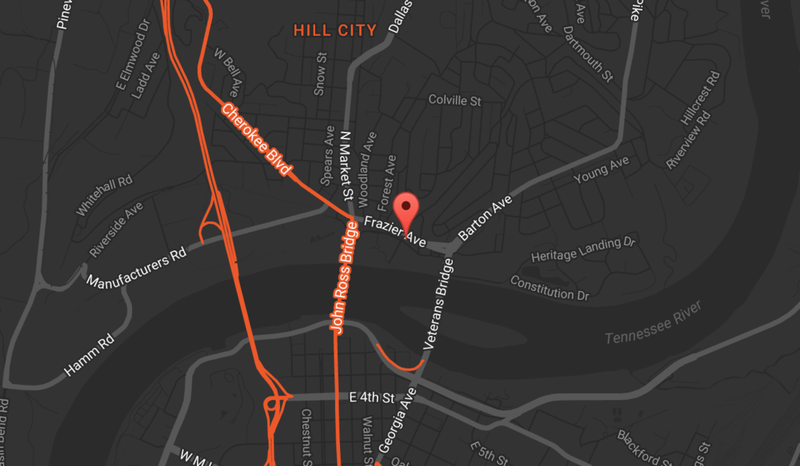 Click on the slideshow to find your picture! 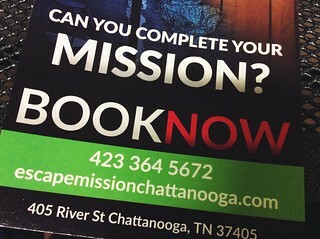 We also post pictures on the Escape Mission Chattanooga Facebook page if you'd like to easily share it from there.